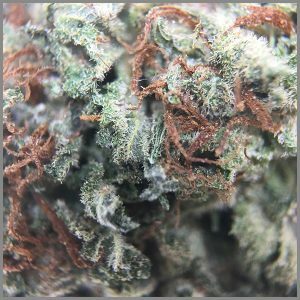 Purple Bubba Kush, also known merely as Purple Bubba, is a mix of Purple Kush and Bubba Kush, both pure indica strains. 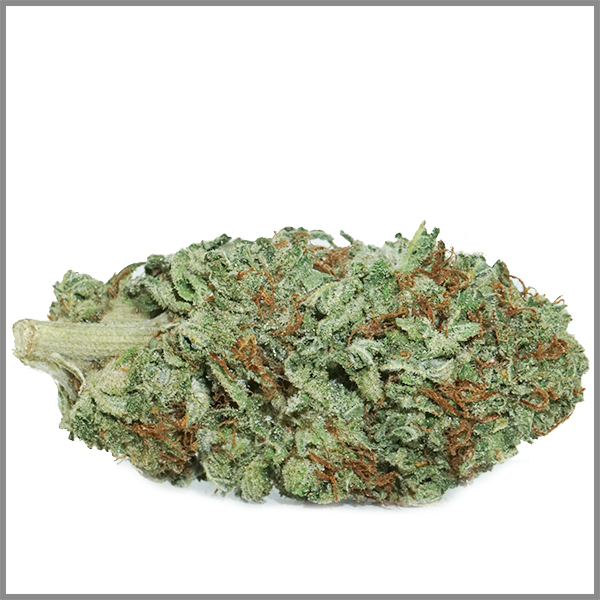 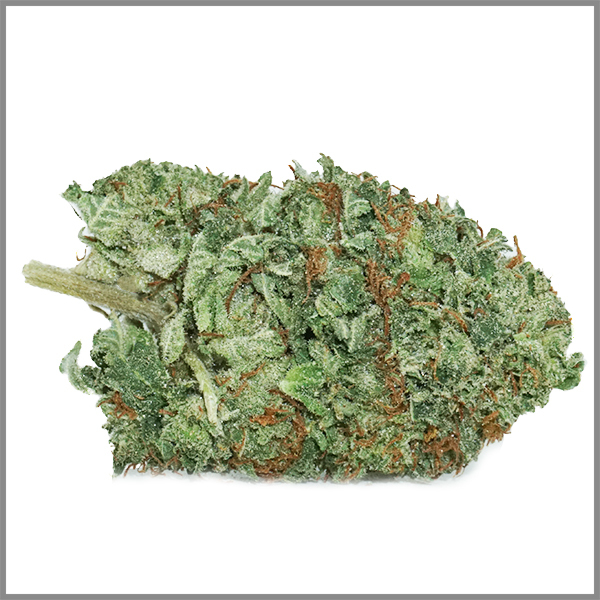 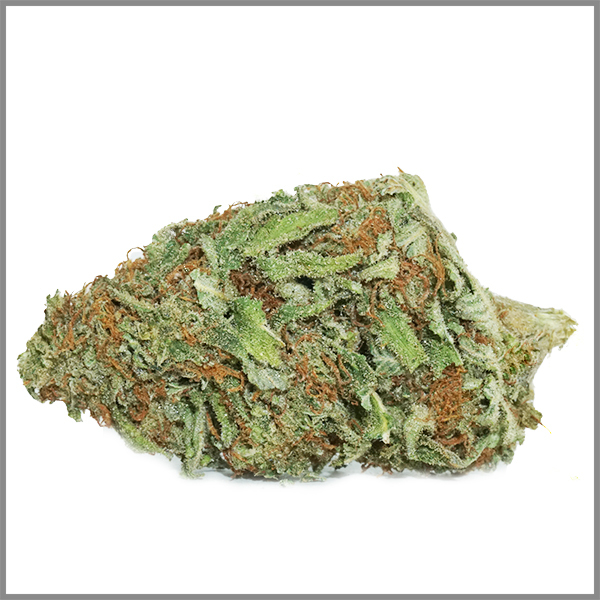 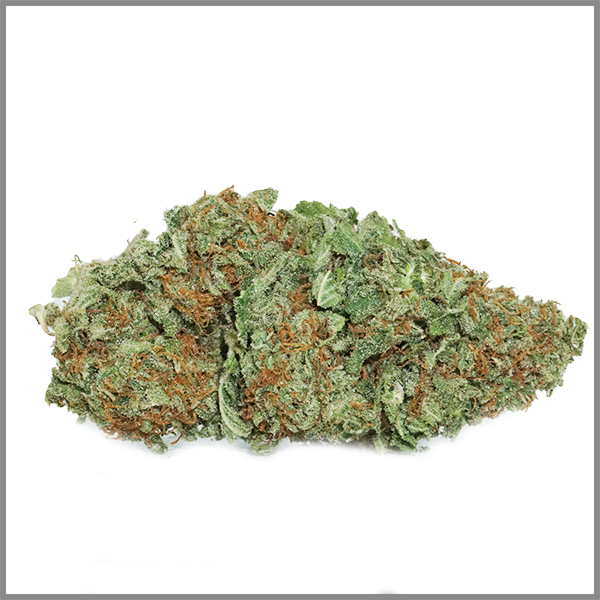 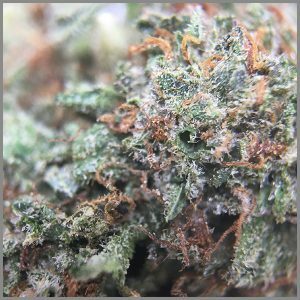 That means Purple Bubba Kush is itself a heavy indica, with a calm, relaxing high and a strong dose of couch-lock. 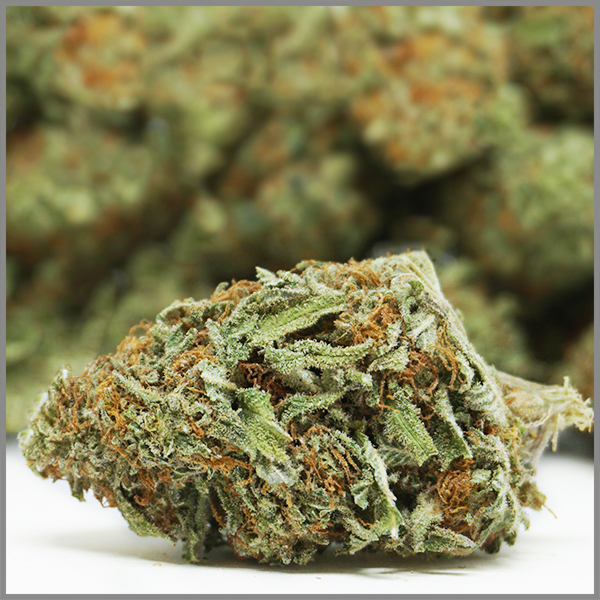 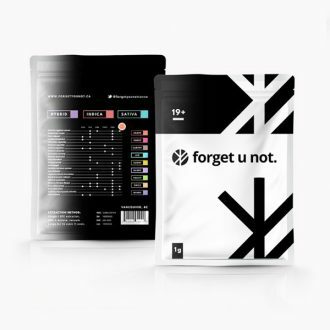 THC levels exceed 21% in some tests, making this strain typically very potent. 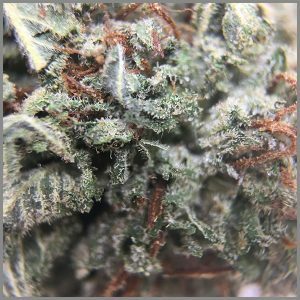 CBD levels, however, are almost nonexistent in this strain, much less than 1%. 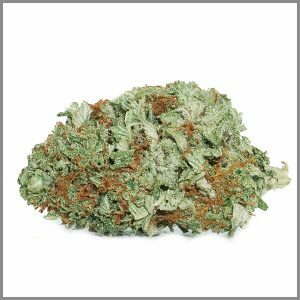 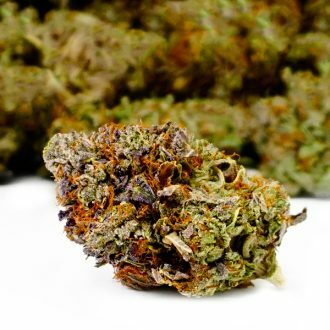 That rules this strain out as an effective medication for seizure disorders, but it's helpful at treating many other problems, including lack of appetite, chronic pain, insomnia, and anxiety. 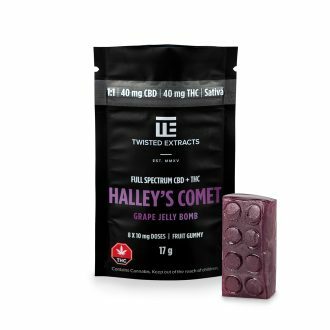 The effects are intensely physical and long-lasting, so save this treat for late at night or a work-free rainy day. 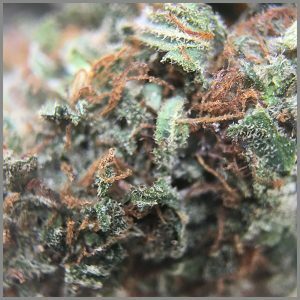 Cottonmouth is a common side effect, as is bloodshot eyes, while headaches, dizziness, and paranoia are much less likely. 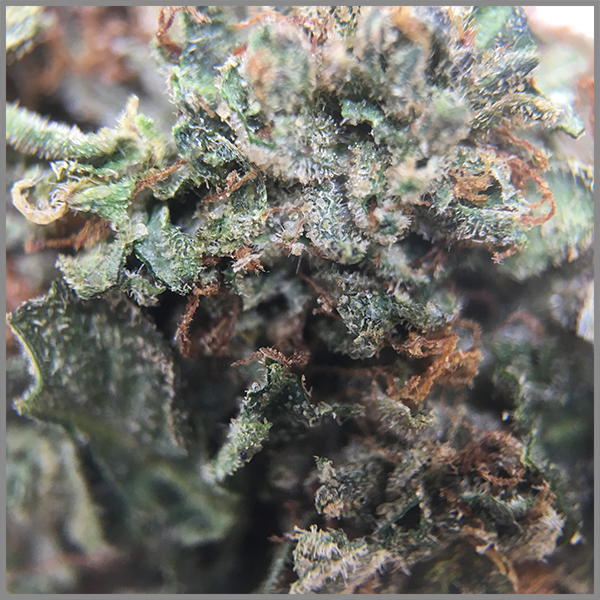 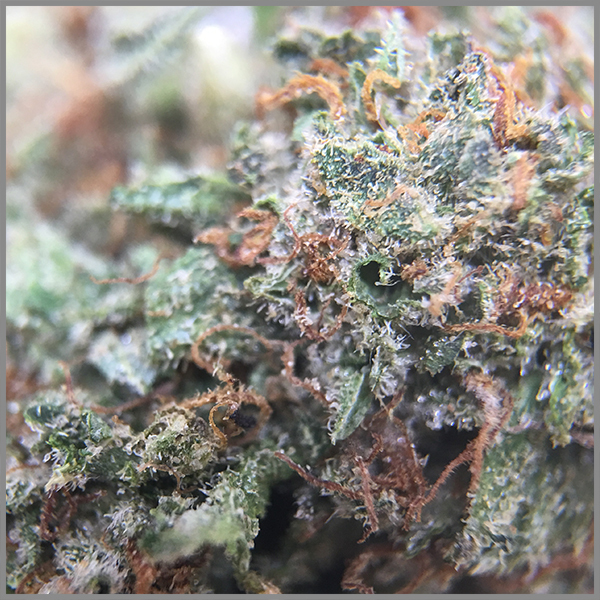 Purple Bubba Kush has a smooth, fruity taste and aroma, while the nugs have a light green appearance with bright orange strands and a thick, silver layer of trichomes. 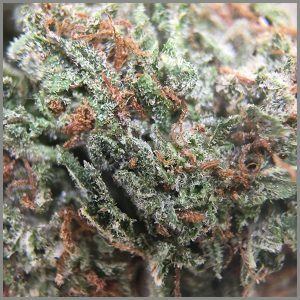 This strain isn't widely known or appreciated, but it might be found on legal markets in the American West.